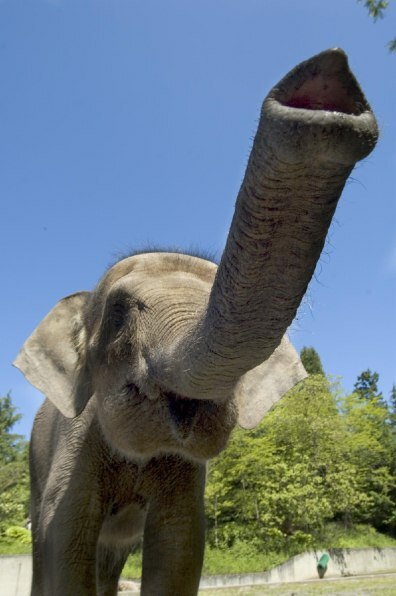 A recent study examined DNA from 10 elephants, nine of them from Sabah, and one from the Oregon Zoo. The Oregonian elephant, Chendra, is shown above. According to the zoo’s bio for her, wildlife officials found Chendra orphaned, alone and hungry near a palm-oil plantation on Borneo. She had wounds on that ultimately left a poor candidate for release back into the wild.